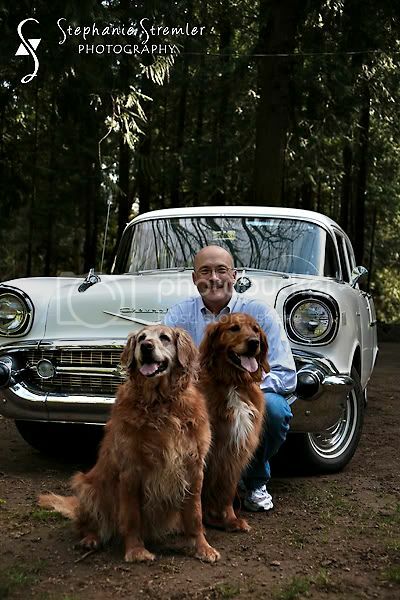 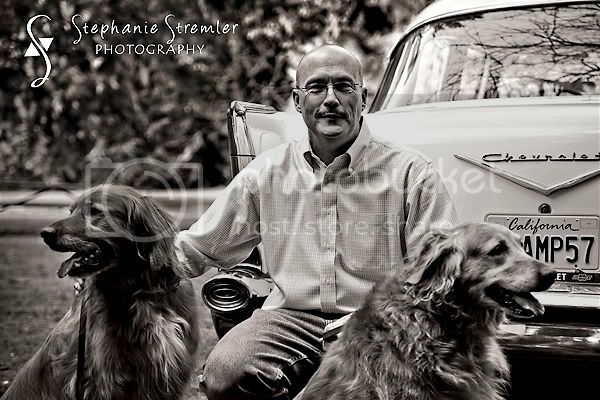 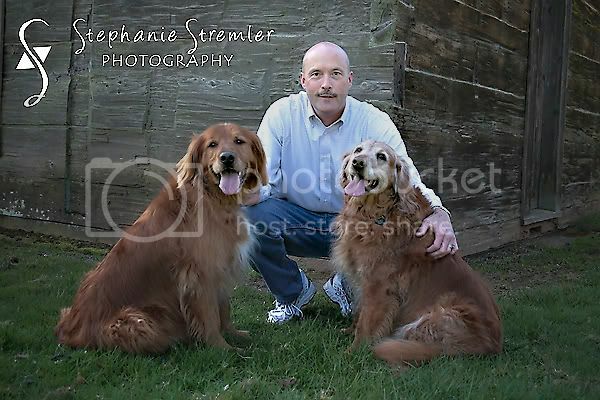 Last Saturday I had the opportunity to photograph Kevin, his two golden retrievers and his grandpa's classic car. 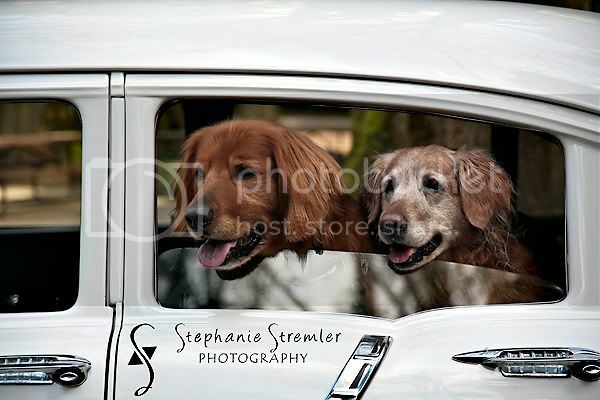 What an awesome time we had playing in all the sunshine! 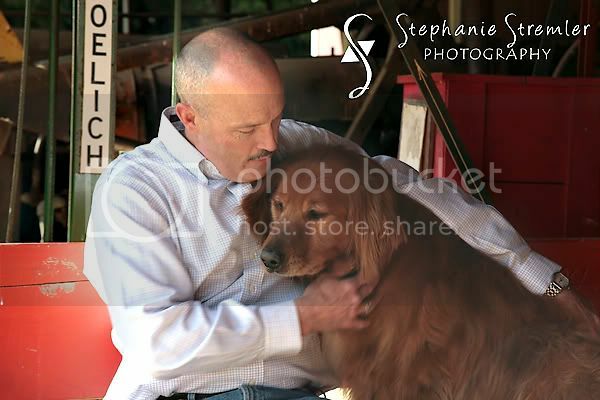 Thank you so much Kevin and Bev for the great morning! 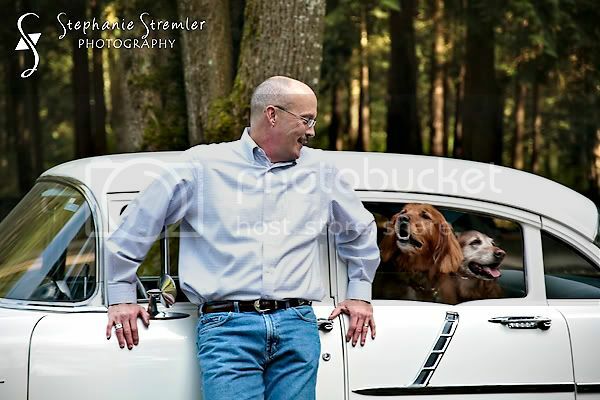 Enjoy this sneak peak!